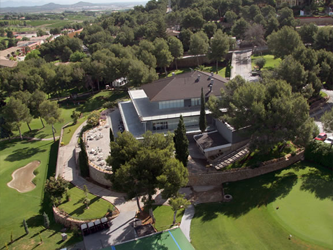 The El Bosque Golf Club is perfectly located in Valencia. It was opened in 1975 and was designed by Robert Trent Jones Snr. who has designed some of the worlds best golf courses. The land on which the course is built is crossed by a steep river bank which gives the course a sloping aspect which that has permitted the construction of a variety of holes. Some land movements have levelled some parts of the course without making it look artificial. 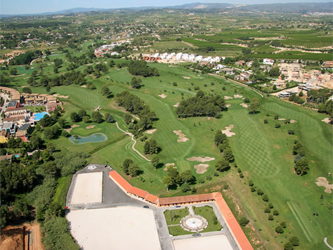 The total distance of the course is 6,249 metres and it is a par 72. The course has an interesting variety of 18 holes as the objective of Robert Trent Jones Snr was to create a golf course where all types of golfers could play but one that was also difficult for even the most expert golfers to be challenged and to make them enjoy the later holes. 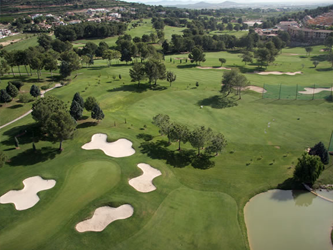 As a result of this, the club has hosted some of the most important international championships such as the Open El Bosque (Volvo Tour) , the Mediterranean Open, the PGA senior of the European PGA and the Queens Cup. "The course was in terrible shape. The greens were hollowpiped and there were grass in the bunkers. I would not recommend this course to anyone"